I, Salvagesista, am completely addicted to organizing supplies. Since blogging is such a HUGE job, there are many things to keep track of. 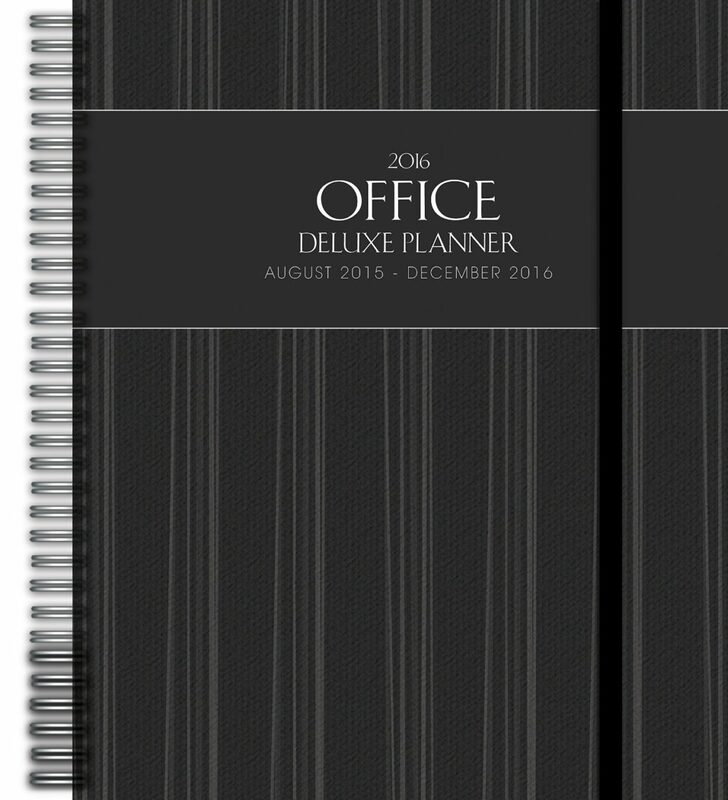 There are lots of blog planners out there. I’ll be honest, I haven’t tried many. I am a…. in hands kind of person. I need to touch it and look through it. Is anyone else like that? I also don’t want to pay an arm nor a leg. After Christmas, our local calendar shop has an entire 50% sale!!!! WHAT????? The great thing about this sale is there is more than calendars. There are puzzles, games, toys, and much more. This is a great time to stock up. 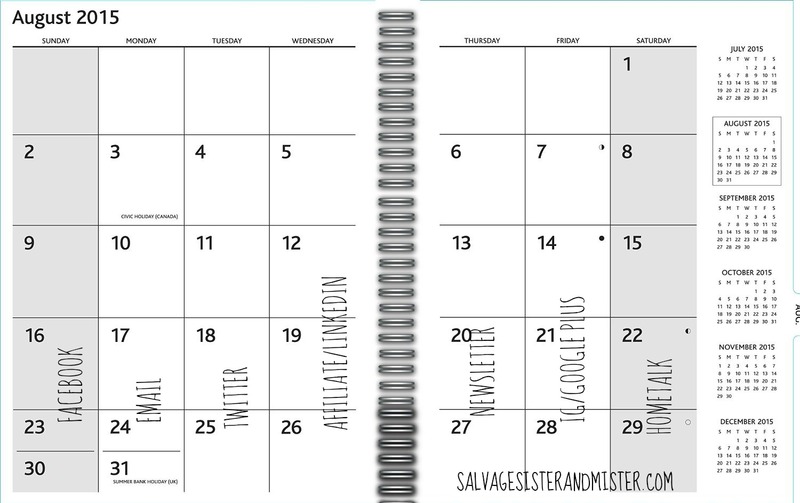 Okay, back to the blog planner. Now, this is a 17 month calendar. By first appearance, there are 5 months you can’t use. Here’s it where the MAGIC BEGINS!!!!!!!!!!!!!!!!!! 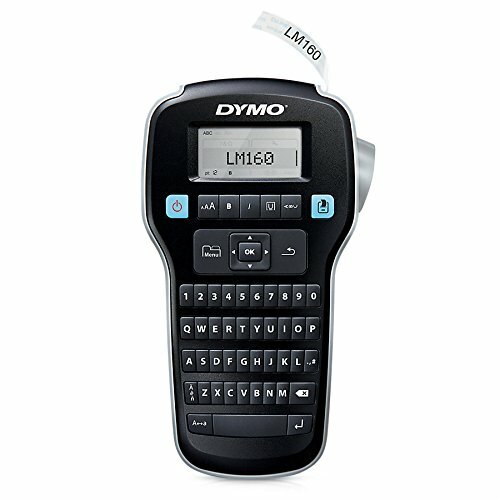 This LABEL MAKER is a MUST to get a customized planner, blogging or not! The great thing about this calendar is the full month view and then weekly views. On the August of the previous year full month view I chart the days and what I will use them for each week. 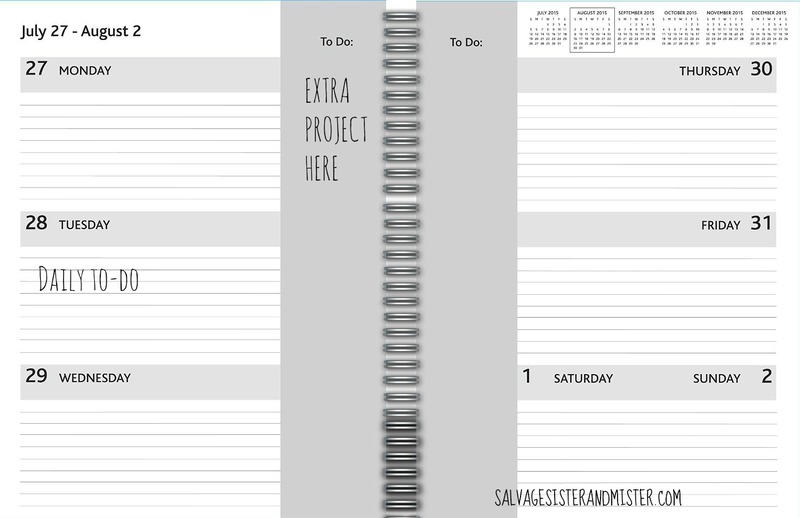 In the side notes for that week, I always give myself a project to complete. The full month view is to schedule out sponsored posts- blocks of time. Since all they had was the black one, I am going to use some CRAFT SUPPLIES to bling it out. This is exactly what I use. I wanted to share what works for me. Of course, there are things I miss, but this helps keep me focused. I am always learning and will make adjustments as needed. 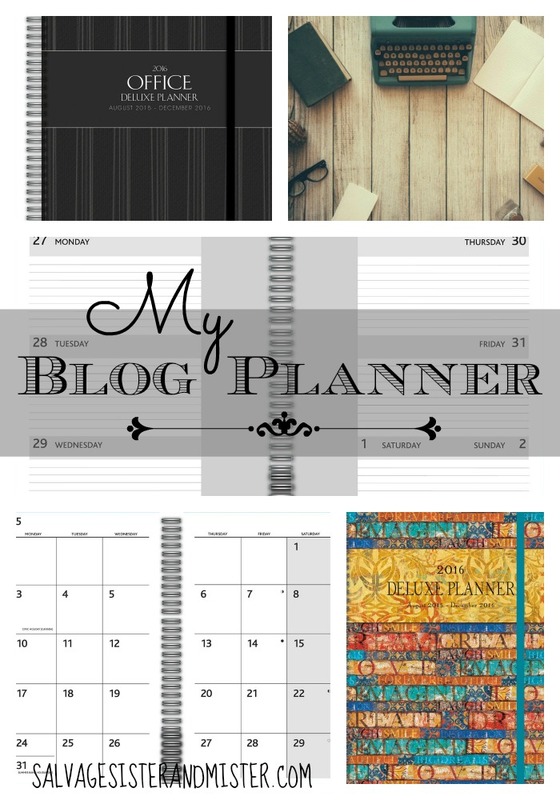 What blog planner do you use? What am I missing? 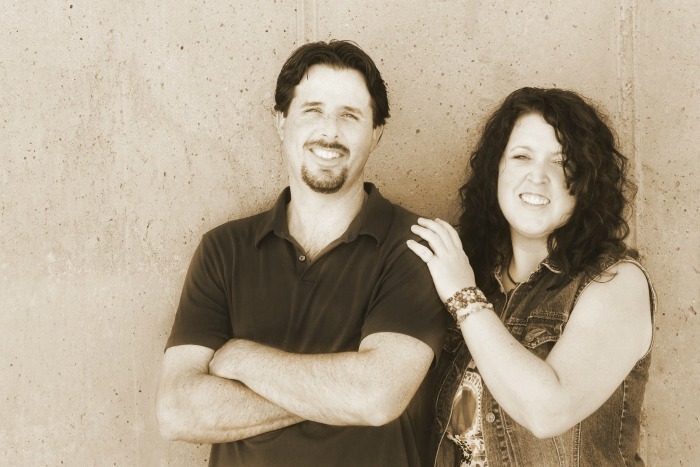 If you would like to read some additional blogging posts, we have…. Here is an excellent Blogging Resource : THE BLOG POST TOOL KIT by Gina Luker from The Shabby Creek Cottage. Did you know there are nearly 100 steps to creating, promoting and revising effective content? Yep, you need this. I know I did!!!! You can click the BUY NOW button to get her tool Kit. Affiliate links are a way we use to keep this blog running for free. They are provided at no additional cost to you. You are so organized. I love all of your tips. It will help me in the VERY near future. Girl, I try to be, but if I don’t have some organization I would never get anything done. My head is spinning in this blogging world as it is. Thanks for sharing! Genius! I like how you repurposed the first five months.